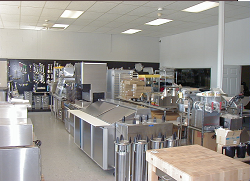 At Federal Equipment Dealers our goal is to provide our customers cutting edge foodservice equipment needs and to exceed the customer's expectations in providing all areas of consulting, layout design, sales, project management, complete installation and service. 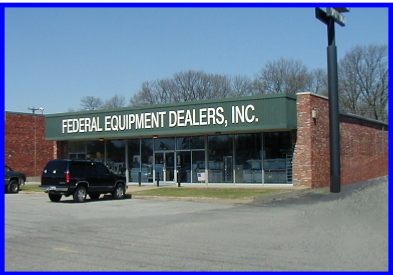 Conveniently located at 4800 Summer Avenue, Memphis, TN, between Perkins and Mendenhall, Federal Equipment Dealers, Inc. is a full service institutional foodservice equipment dealer. 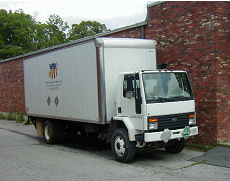 We have been in business since 1985, and can provide furniture, fixtures, and equipment for any type of commercial or institutional foodservice facility. 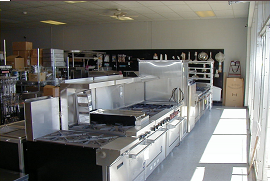 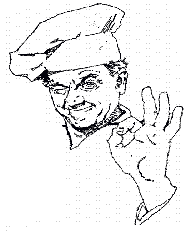 We are fully established dealers for all major commercial kitchen equipment manufacturers. 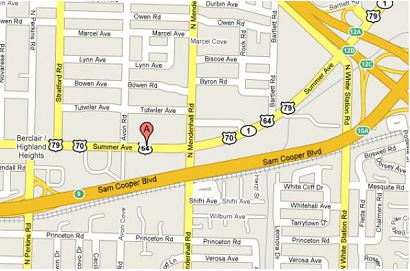 Please view our Products Page for a partial listing of the manufacturers available.